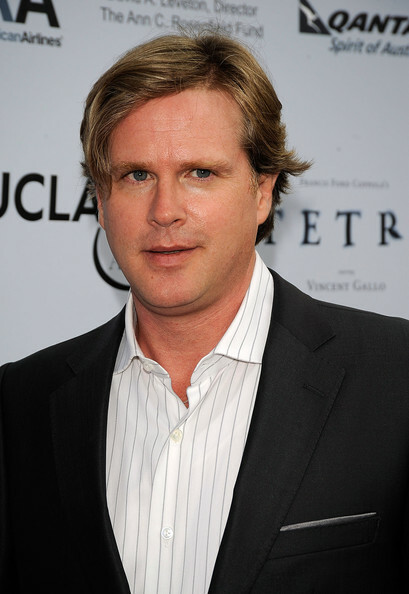 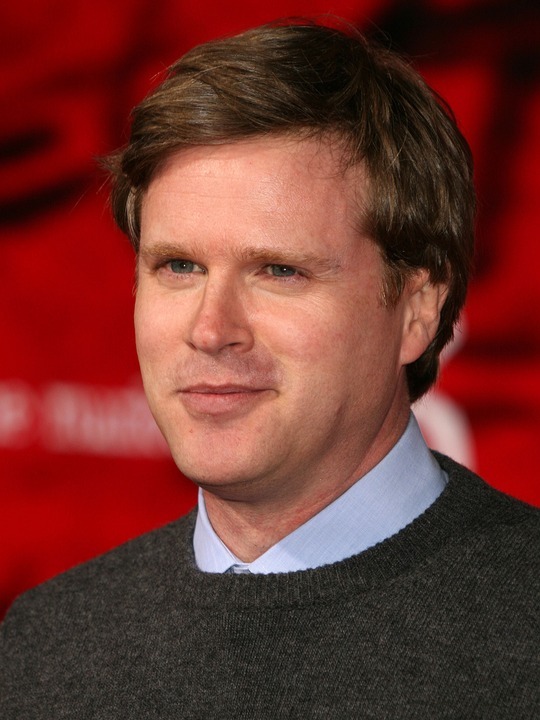 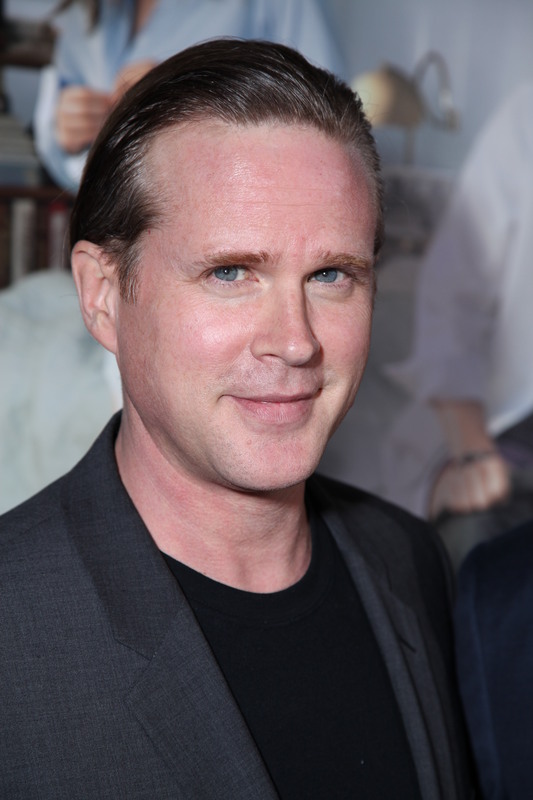 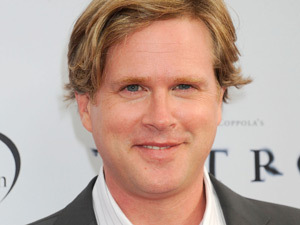 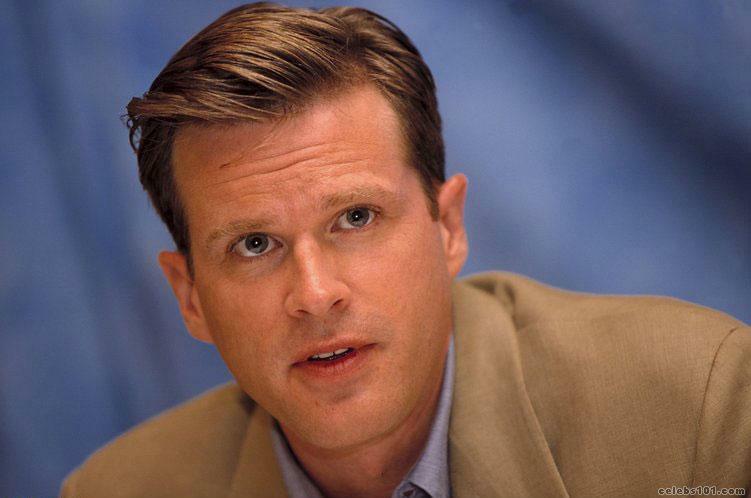 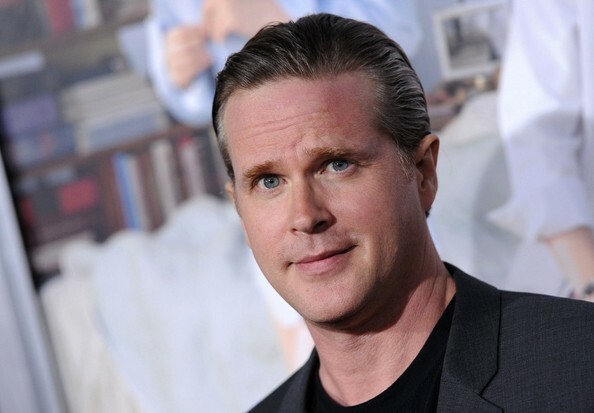 Cary Elwes profile - Famous people photo catalog. 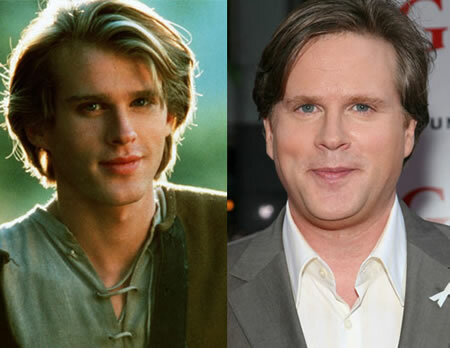 Last was: ??? 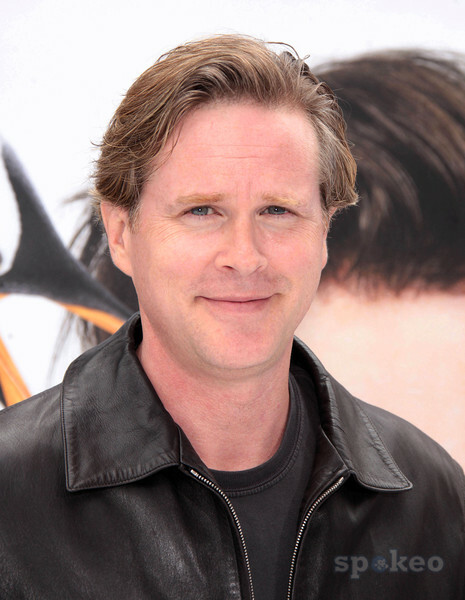 - Yellow Submarine.